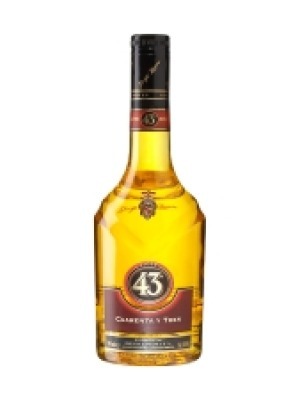 Licor 43 Cuarenta Y Tres is a popular Liqueurs available from Tesco Groceries in 70cl to buy online. Visit Tesco Groceries for the best price for 70cl of Licor 43 Cuarenta Y Tres or compare prices on our other Liqueurs products. Inspired from a thousand year formula dating back to the Roman Empire, Licor 43, sometimes described as "Liquid gold" due to its distinctive shine, is Spain's best selling liqueur. The combining of 43 basic ingredients: principally fruit and fragrant botanicals, with a touches of vanilla, all carefully chosen to make Licor 43 a noteworthy and unmistakable drink. Where to buy Licor 43 Cuarenta Y Tres ? Licor 43 Cuarenta Y Tres Supermarkets & Stockists. 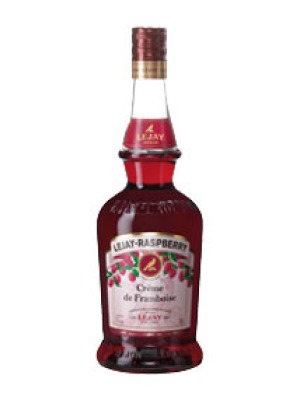 You can buy Licor 43 Cuarenta Y Tres online in most retailers and find it in the Liqueurs aisle in supermarkets but we found the best deals online for Licor 43 Cuarenta Y Tres in Tesco Groceries, DrinkSupermarket.com, TheDrinkShop, and others. Compare the current price of Licor 43 Cuarenta Y Tres in 70cl size in the table of offers below. Simply click on the button to order Licor 43 Cuarenta Y Tres online now.